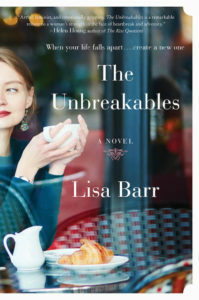 Lisa Barr is the author of THE UNBREAKABLES (HarperCollins) and the award-winning novel, FUGITIVE COLORS (Arcade), a suspenseful tale of stolen art, love, lust, deception and revenge on the eve of WWII. 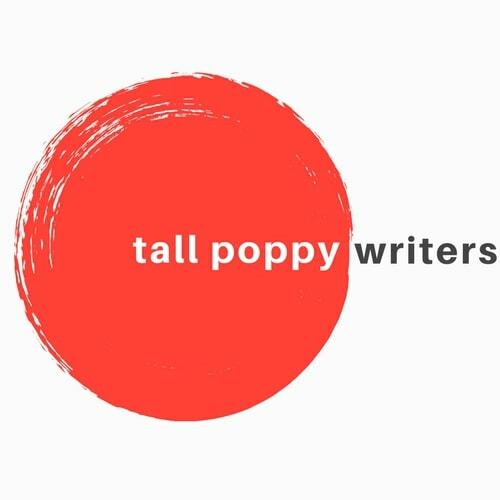 The novel won the Independent Publisher Book Awards gold medal for “Best Literary Fiction 2014” and first prize at The Hollywood Film Festival (Opus Magnum Discovery Award). 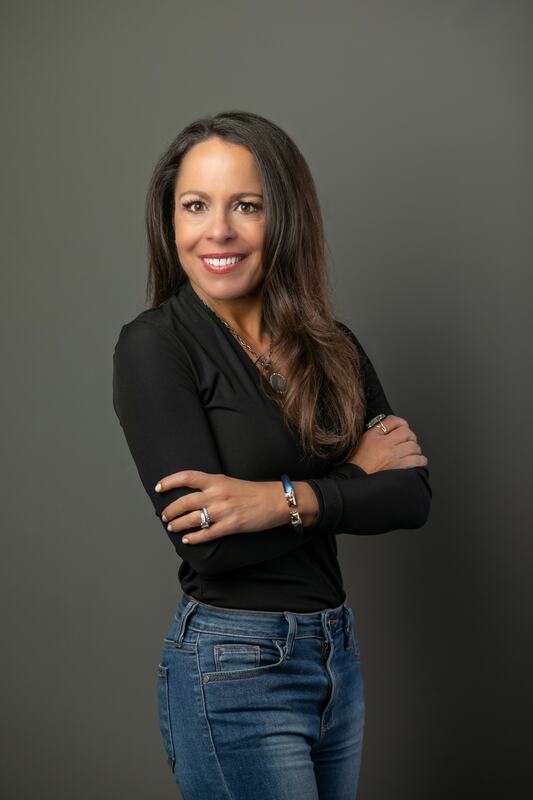 In addition, Lisa served as an editor for The Jerusalem Post, managing editor of Today’s Chicago Woman, managing editor of Moment magazine, and as an editor/reporter for the Chicago Sun-Times. Among the highlights of her career, Lisa covered the famous “handshake” between the late Israeli Prime Minister Yitzhak Rabin, the late PLO leader Yasser Arafat, and President Bill Clinton at the White House. 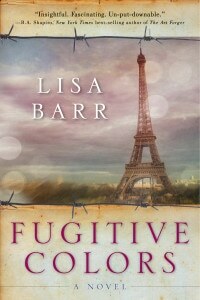 Lisa is also the editor and creator of the popular parenting blog GIRLilla Warfare (www.girlillawarfare.com), and has been featured on Good Morning America and Today for her work as an author, journalist and blogger.